In the long run, wearing braces is so worth it. Whether you’re working toward straight teeth, an improved bite, or both, you’ll end up with a beautiful smile! But sometimes, in the short run, they can be really annoying. 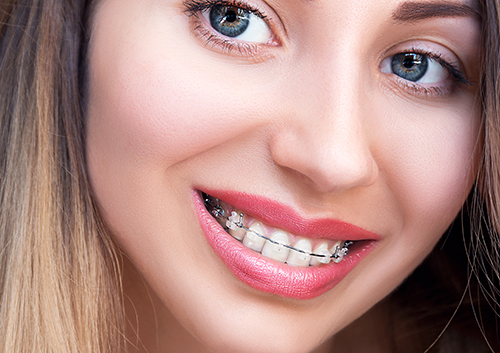 Braces can irritate your lips, tongue, and cheeks while you are getting used to them or after an adjustment. Or a problem wire can poke the inside of your mouth and you can’t see us immediately for a repair. At times like these, Dr. Douglas Prince will recommend orthodontic wax to make your life more comfortable. You probably have lots of other questions. Can you sleep with wax on your braces? Will it help you be more comfortable at trumpet practice? That’s why we’re here! 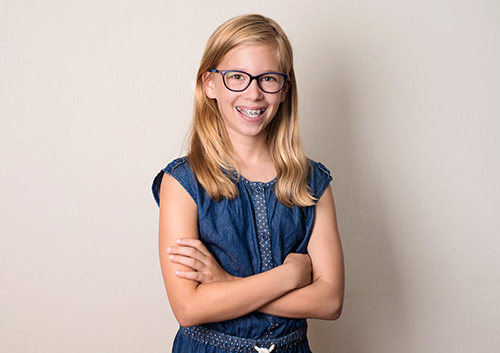 If you have any questions at all about orthodontic wax and how to use it, call our Glen Ellyn, Orland Park, New Lenox or Naperville, IL office. We want to make sure that the months you spend wearing braces are as comfortable as possible on your way to a lifetime of beautiful smiles. It’s so worth it! Because any foods that are crunchy, chewy, or hard to bite into can damage brackets and wires, it’s time to freshen up your go-to snack list. 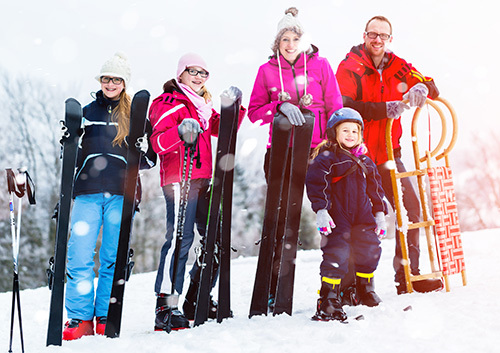 Luckily, Dr. Douglas Prince can recommend many healthy and braces-friendly choices when children need something to tide them over until dinner. You are constantly looking for ways to make your children’s lives better. Mix and match any of these foods for a snack that’s not only good for their braces, but good for their teeth and bodies! Let us know your child’s favorite snack the next time you visit our Glen Ellyn, Orland Park, New Lenox or Naperville, IL office! Custom mouthguards can be fabricated just for you through our Glen Ellyn, Orland Park, New Lenox or Naperville, IL office. These appliances are designed to fit your individual mouth and teeth, so provide a better fit and better protection. They are also usually more durable and more comfortable. If you wear braces, you definitely need a custom mouthguard to prevent an injury to your mouth or braces caused by an ill-fitting appliance.